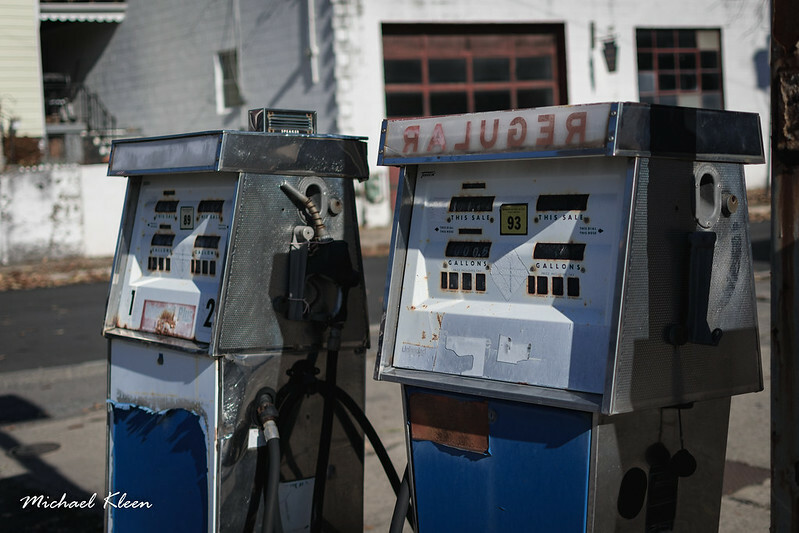 Vintage gas pumps at a car garage on Hazle Street in Wilkes-Barre, Pennsylvania. 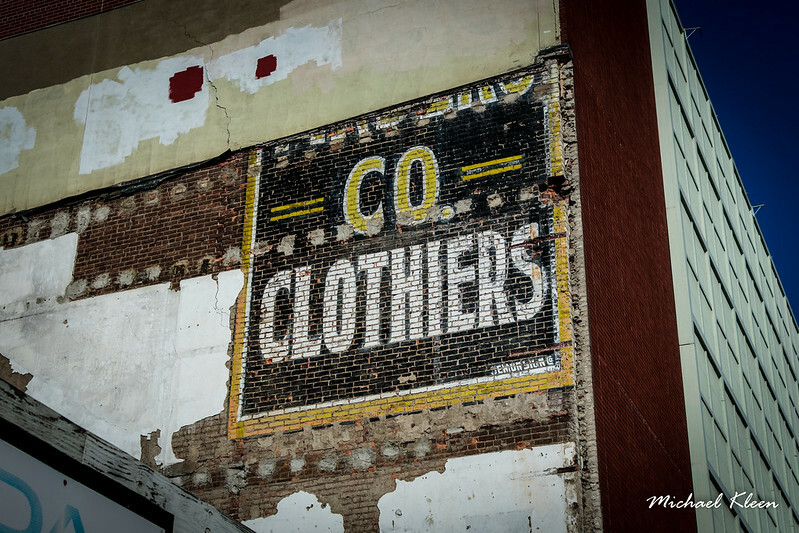 Ghost sign at Boscov’s, 15 S. Main Street in Wilkes-Barre, Pennsylvania. Despite my best efforts, I can’t decode what business this advertised. The building used to be home to Sterne’s Market. 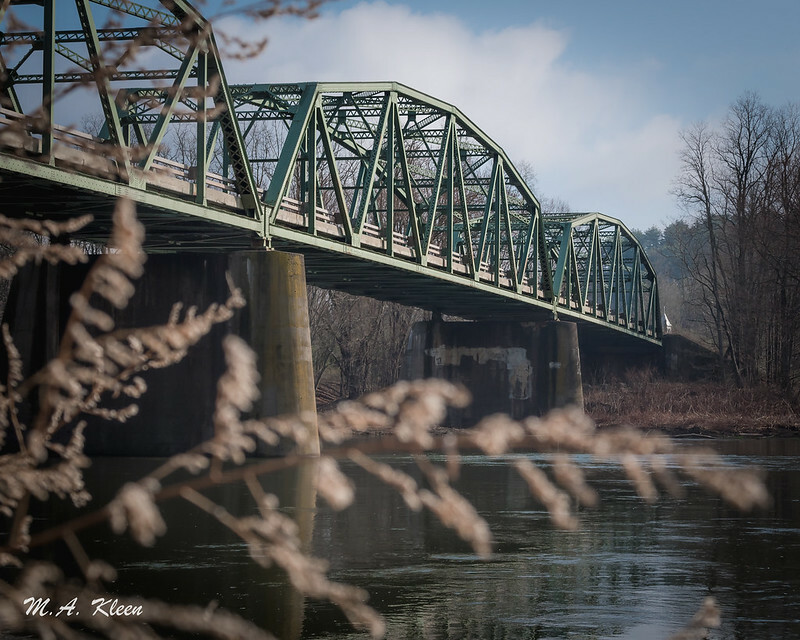 The sign was painted by the DeMun Sign Company, which is listed in the Pennsylvania Industrial Directory in 1919. 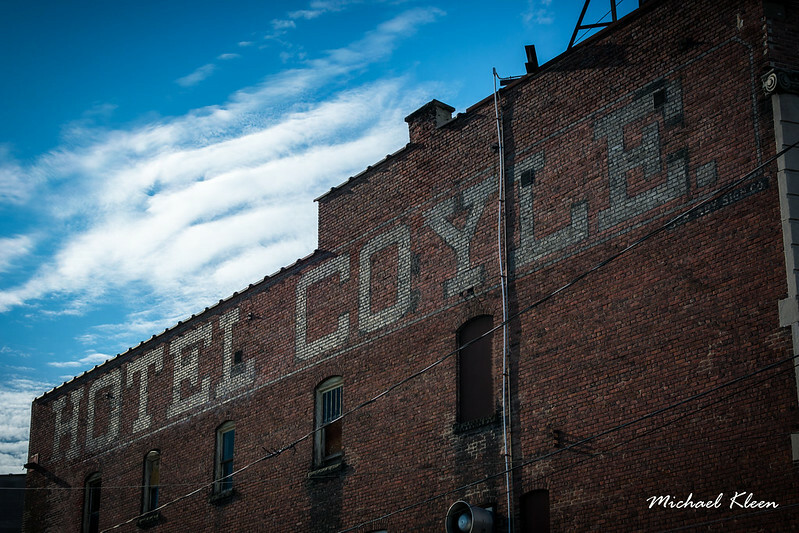 Ghost sign for the former Hotel Coyle, 552 Front Street, in Scranton, Pennsylvania. 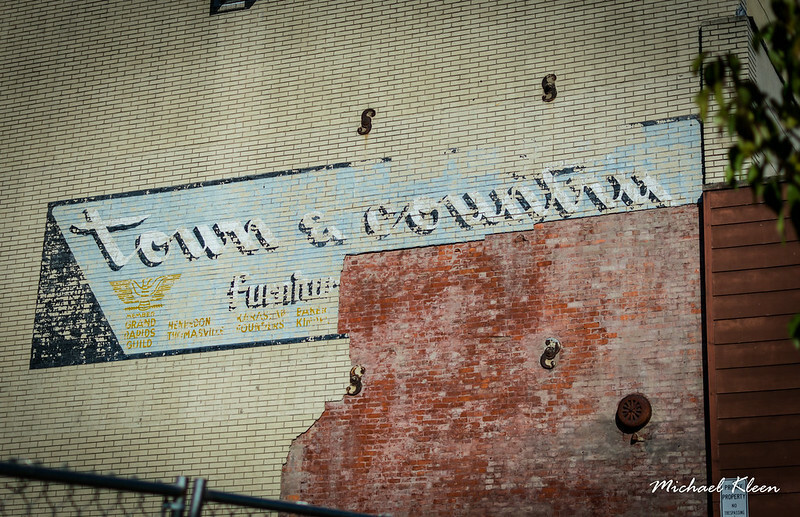 Town & Country Furniture was located at 253-259 South Main St. in Wilkes-Barre, Pennsylvania. This ghost sign is on the west side of the building.